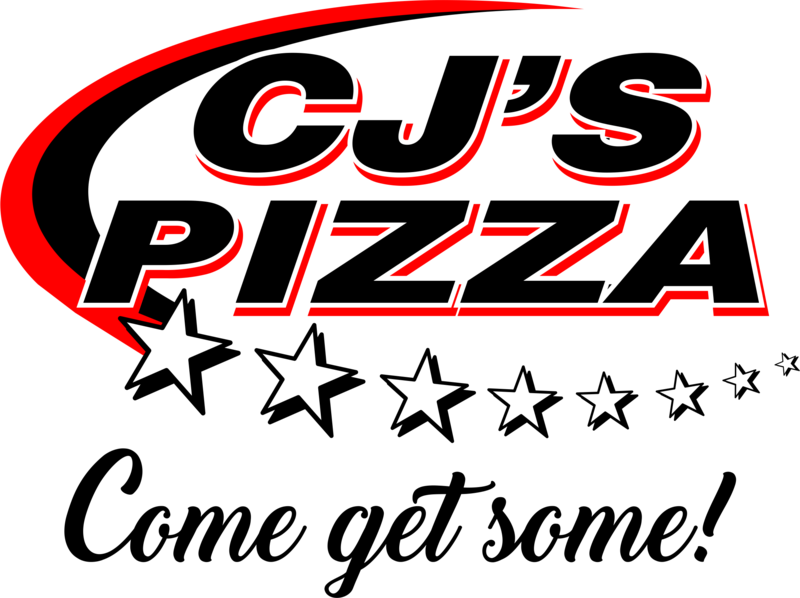 Both CJ’s Pizza locations are locally owned and operated and offer a variety of Italian cuisine. We are a family business that was est. in 2008. We are dedicated to providing great food and great service to all of our customers.